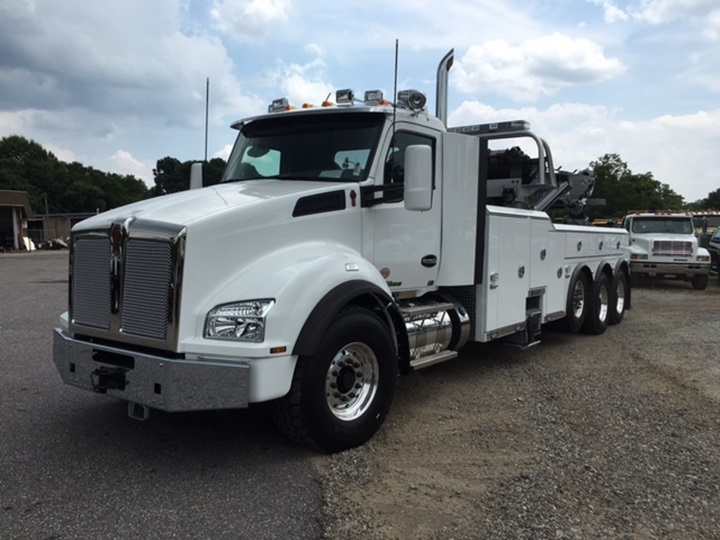 Miller towing equipment - New Tow Trucks - Auto Equipment, Inc.
As a Miller towing equipment and truck distributor, Auto Equipment Inc. offers great deals on the most popular and highest quality new tow trucks on the market. We offer every type and size of rollback, carrier, tow truck and wrecker body, and can match it with a chassis that is right for you. We offer the largest selection in the industry with prices that can’t be beat. Our experienced staff of Auto Equipment Inc. can recommend the right truck at the right price for your needs. If Miller towing equipment is in your future, let us show you the latest options of new tow trucks for sale. Our reputation rides on your satisfaction. Call us today for more information at 800-737-4116 or click on any Miller tow truck below for further details. Auto Equipment Inc. is the leading Miller towing equipment and tow truck distributor in North Carolina and Virginia, and sells quality tow trucks throughout the Southeast, as well as nationwide.